Get your credit cards out for the chance to get your hands on an unique portrait of Portobello. 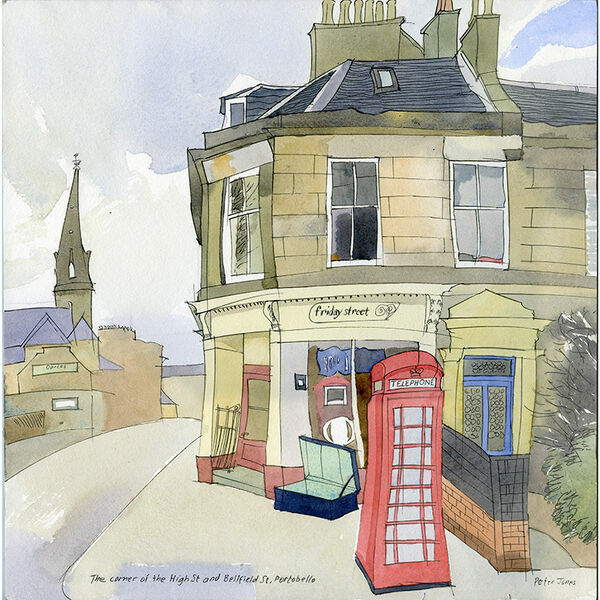 The painter, Peter Jones, has been encouraged to publish a book of his watercolours featuring many local landmarks. But he wants your help if it’s going to happen. He’s creating a Crowdfunding Page which will let you support the project – and get you a copy (or copies) of the book and more when it’s published at the time of the next Porty Art Walk.